Kalyan Ram Nandamuri proved to be a talented performer but he is yet to attain the star image. Though he scored the hits like Athanokkade and Pataas, he is yet to score a hit that could change his market level and the image as a hero. This year, Kalyan Ram wants to set a record by having four releases. Already, he was seen in the film NTR Kathanayakudu. The other movie NTR Mahanayakudu is going to release in the second week of next month. Apart from these two, he will be having a release 118 on March 1st. The film is directed by KV Guhan. 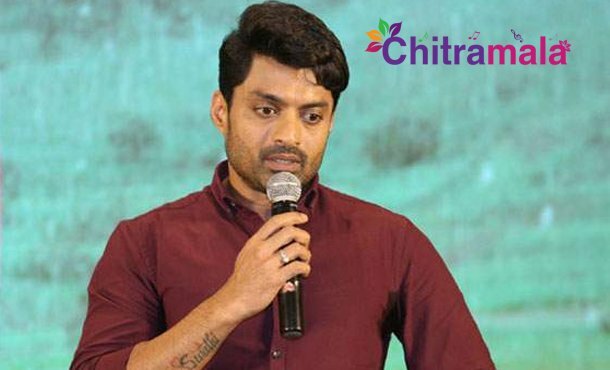 Also, Kalyan Ram wants another film to be released by the end of the year. The film is expected to be made by Virinchi Varma who earlier made the films Uyyala Jampala and Majnu.